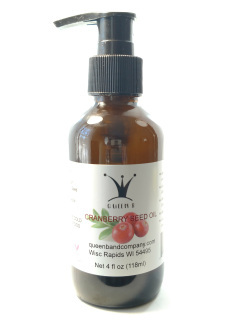 Our Cranberry Seed Oil (CSO) is manufactured in Wisconsin using only Wisconsin cranberries. 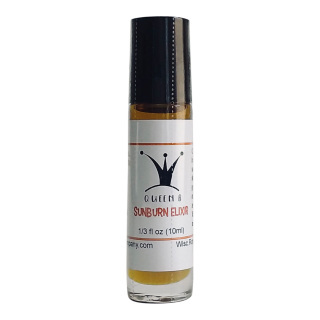 It is a pure oil that never sees extreme heat, additives, or alcohol. Our products are used by men and women alike. Our CSO is Mother Nature's best hand moisturizer - great for dry and cracked hands and any other inflamed skin. Our ultra premium products are great for any hair-loss campaign (guys, think male pattern baldness caused by DHT). Our CSO aids in treating dry scalp conditions and many of our customer's swear it helps to erase wrinkles, uneven skin tone, and age spots. Some even use it to help reduce the visibility of scars. We are confident that once you start using our CSO you won't ever want to let it go! Our lotions are all plant based. Which means that they are food for your skin. We carefully research each ingredient making sure that it is safe and beneficial. You will not find phthalates, formaldehyde, sulfates, parabens, artificial fragrance or petroleum derived ingredients in our products. 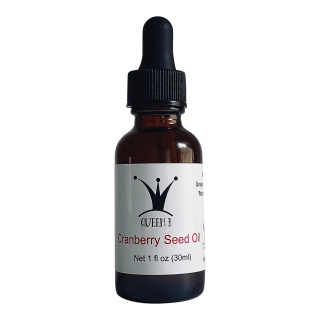 All of our lotions include a healthy dose of our 100% pure cold pressed cranberry seed oil. The result is a nourishing lotion that your skin will love! Our soaks, scrubs, and bath bombs will cure what ails you. Soak away your aches and pains with nourishing mineral soaks. Our bath bombs will leave your skin drenched in golden cranberry seed oil. You'll love our hand and foot scrubs. Our scrubs are unique in that they contain Castile soap which means they are very effective at removing whatever you've gotten yourself into. 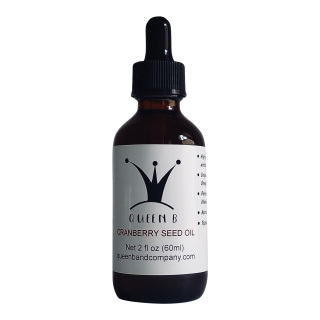 All of our products contain cranberry seed oil. Whether you are getting ready for a special occasion or just wanting to pamper yourself, we've got you've covered. Whether it is winter or summer, you simply can't live without our lip balms. Dry chapped lips have met their match. Sure you could go for the cheap supermarket lip balm that sets on top of your lips or you can get a professional lip balm that actually penetrates and moisturizes your lips restoring them back to normal. Whether you are a serious downhill skier or spending a day water skiing in the sun - you deserve the best! You can clean your hands with any old harsh detergent, but if you want to treat your hands right you need our small batch hand made soaps. Carefully crafted with Cranberry Seed Oil and pure Castile Soap, our soaps won't dry out your hands or leave a layer of harmful chemicals behind . Our soaps do not contain parabens, DEA, sodium lauryl sulfate or artificial fragrances that can aggravate skin or harm you. Treat yourself to the best soap on earth! Our ultra premium products make the best Christmas gifts. Whether it is a gift certificate or a gift basket - you can't go wrong with our products. Give a loved one or a friend the gift of beauty and health! 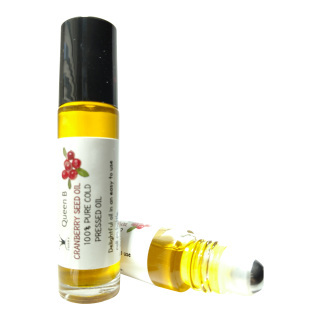 We carry a complete line of premium essential oils that can be use for a variety of health and beauty regimens. Whether you are trying to relax, destress, trying to fall asleep, or fighting acne - we have what you want. FLAT SHIPPING RATE OF $5.00! SPEND JUST $49 AND SHIPPING IS ON US!